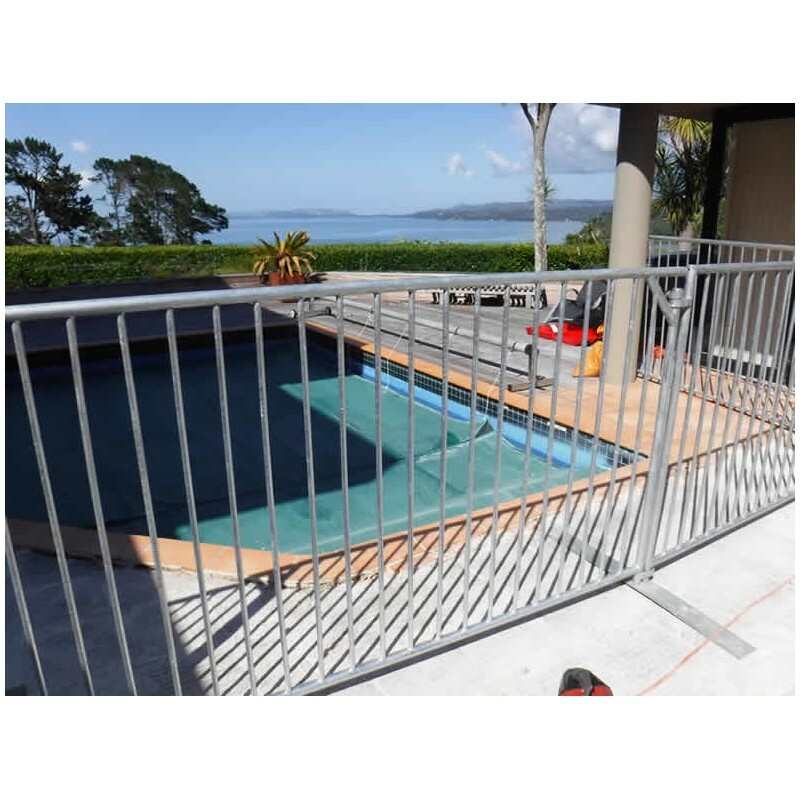 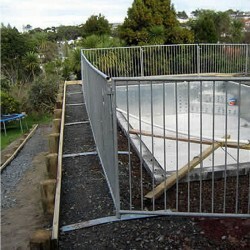 We can deliver Temporary Fencing for your pool, to ensure your site is safe and secure. 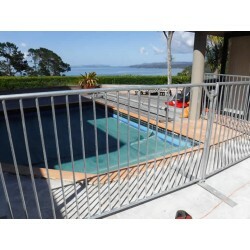 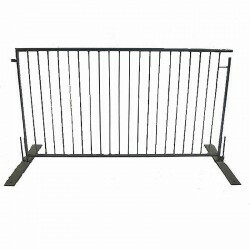 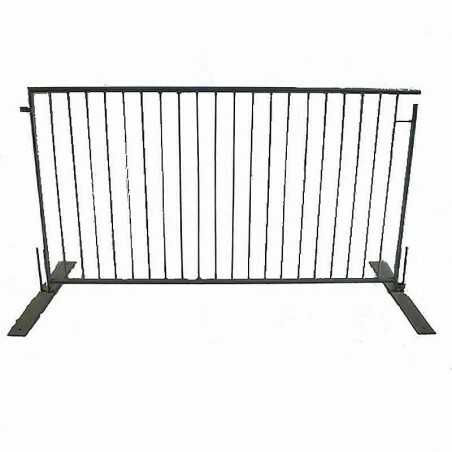 Contact us now and we will arrive with the correct type of fencing for the job. Don't use any other service that does not supply the best possible product to protect you and your family.